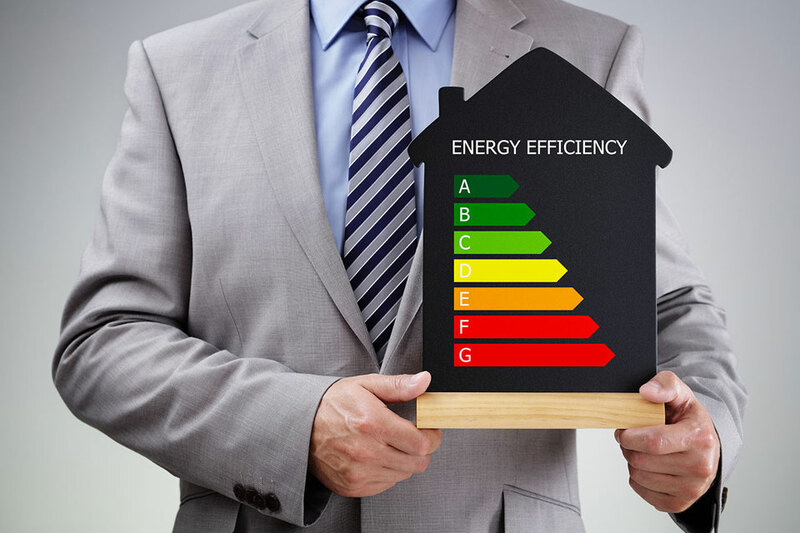 Energy Performance Certificate ServicesEnergy Performance Certificates (EPCs) are now required with effect from 30th June 2008 for all re-sale residential, commercial and rental properties after 30th December 2008. An Energy Performance certificate is needed when a property is built, sold or rented. If you are selling or renting a property you must order an EPC for potential tenants and buyers before you market the property. Here at Mayfair and Morgan Property we can take the hassle of this arrangement directly out of your hands, and provide a fast and efficient service.